Saskatoon Health Region’s 14-Day Challenge, which ended yesterday, has resulted in a new six-month pilot project at the Lighthouse Supported Living in partnership with the Region and M.D. Ambulance. The Lighthouse is a community-based organization that provides emergency shelter, supported living and affordable housing to those in need in Saskatoon. Dedicate another eight beds to clients with mental health complex needs and expand support to clients 24 hours a day. The increase in beds from 9 to 17 will support people to transition to independent living. Expand the Stabilization Unit to 24 hours. 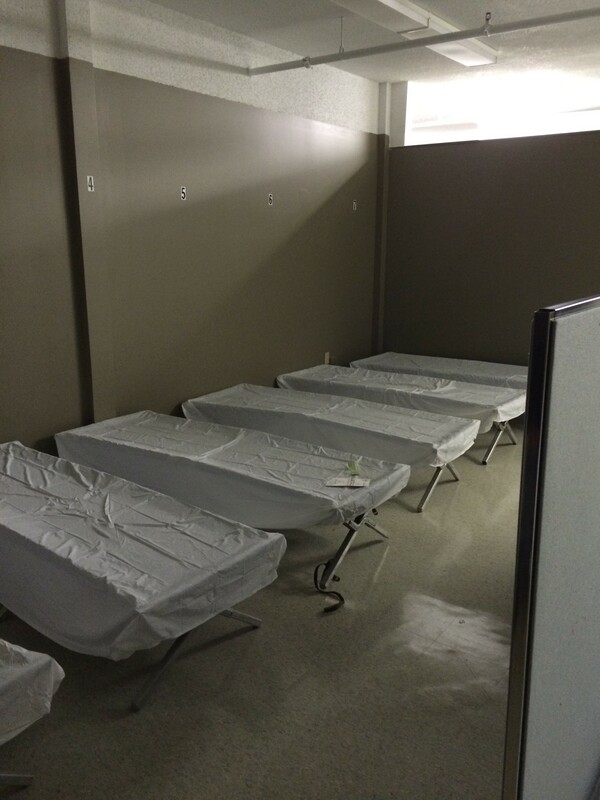 The unit currently provides emergency shelter to clients under the influence of drugs or alcohol from 4 p.m. to 8 a.m. The increase in hours is expected to reduce substance misuse and mental health-related admissions to emergency departments, and improve access to addiction support. 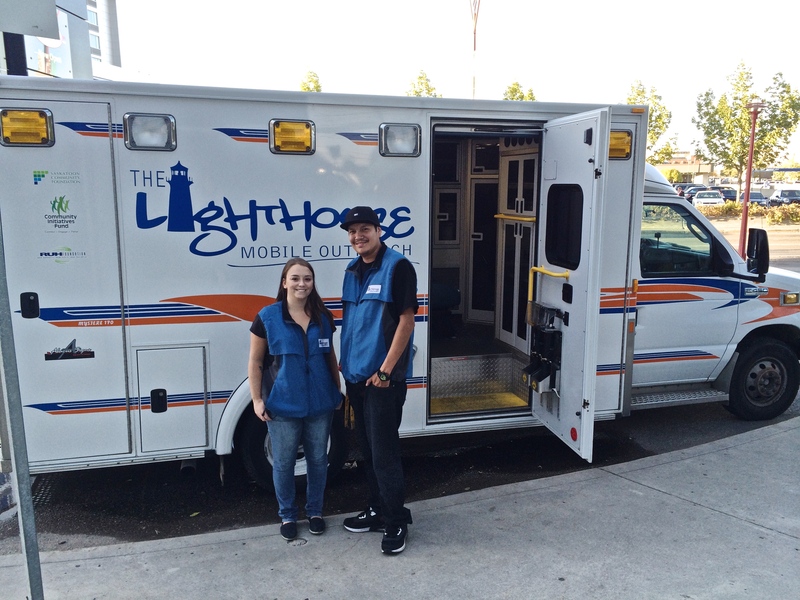 Expand the Lighthouse Mobile Outreach service from six to 16 hours a day, improving access to services, reducing the use of ambulances and ensuring case managers can spend less time transporting clients and more time assisting them one-on-one. The Mobile Outreach service allows a team of two to provide transportation to homeless or struggling individuals to the Lighthouse or other support services. Have a paramedic on site 12 hours a day, seven days a week. An embedded paramedic on the Lighthouse’s primary health team will be able to provide emergency assessment and triage, as well as general paramedicine, reducing the need for ambulance and acute care access. Add a care aide, addictions counsellor and increased primary health nurse practitioner hours to the team to improve continuity of care, enhance referral and access to appropriate services and advance coordination of multiple health team members on site. Overall, the expansion of services is meant to decrease emergency department visits and consults, ambulance and police calls, and inpatient admissions to acute care by ensuring the right care by the right provider at the right time in the right place. For more information on consults, click here​. The community paramedicine model is an important piece to ensure clients are provided the right care at the right time in their homes. The pilot project is a result of the Region’s ongoing planning sessions as part of the Lighthouse Integrated Health and Shelter Team. Learn more about the services provided at the Lighthouse Supported Living: www.lighthousesaskatoon.org. Learn more about the Region’s 14-Day Challenge: www.saskatoonhealthregion.ca/news. Join us for the Grand Opening of the Lighthouse in North Battleford this Monday, February 9th at 10:30am, 962 102nd St. in North Battleford. All are welcome as we celebrate the support of the community and the opportunity to make a real difference in the lives of the homeless, hungry and hurting. 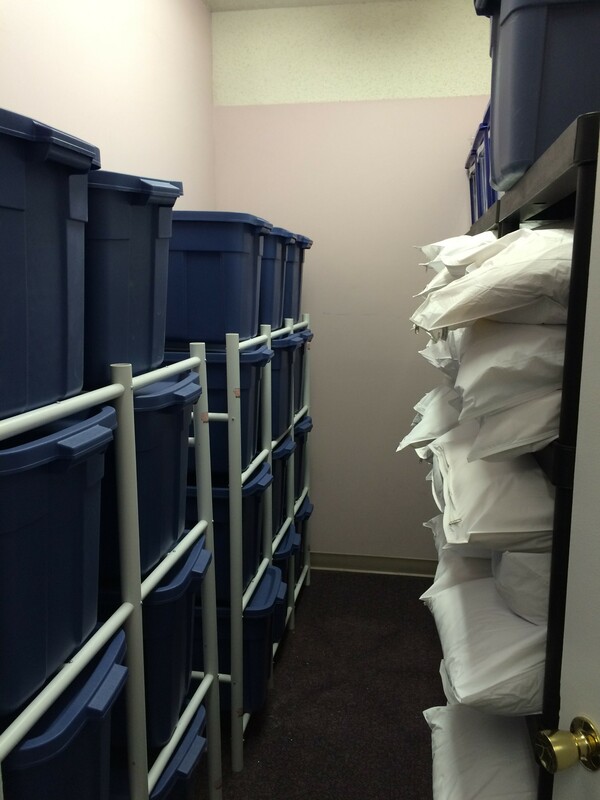 The Lighthouse Serving the Battlefords Emergency Shelter is now open. Serving men, women and families, who are experiencing a lack of housing or their current home is unsafe, we provide a welcoming atmosphere with warm meals, showers, and programming to help find appropriate housing in the wider community. 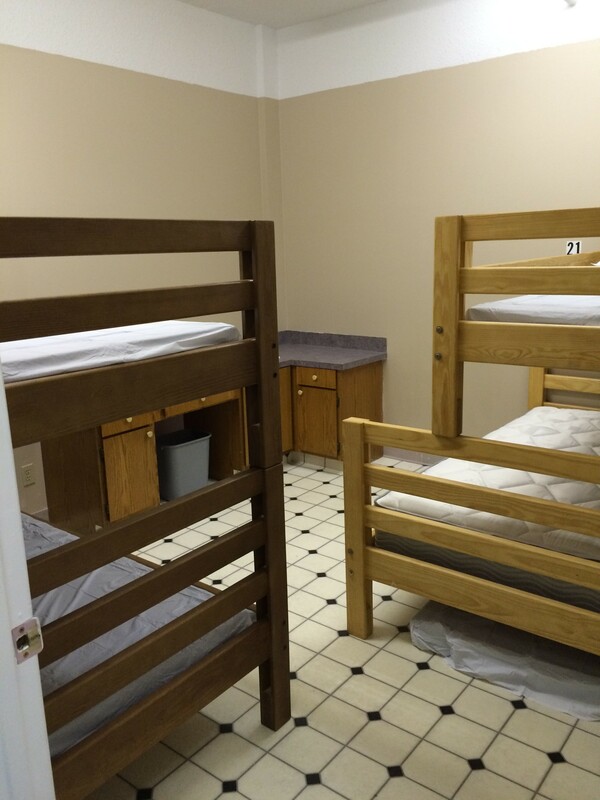 The women’s dorm rooms can be used for families or for individuals with counter and sink space in each. Storage for those we serve. The men’s bed are outfitted with pillows, sheets and comforters when a guest checks in. If you know someone in need of a place to spend the night in the Battlefords please call 306-445-3600. The shelter is located at 962 102nd St. in North Battleford.